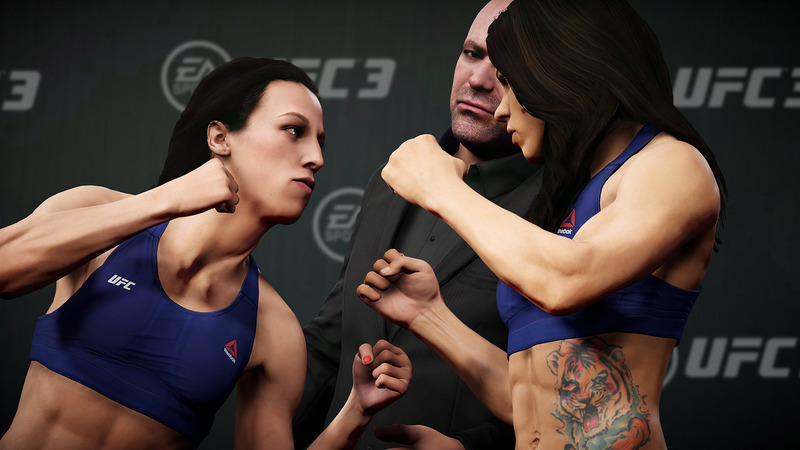 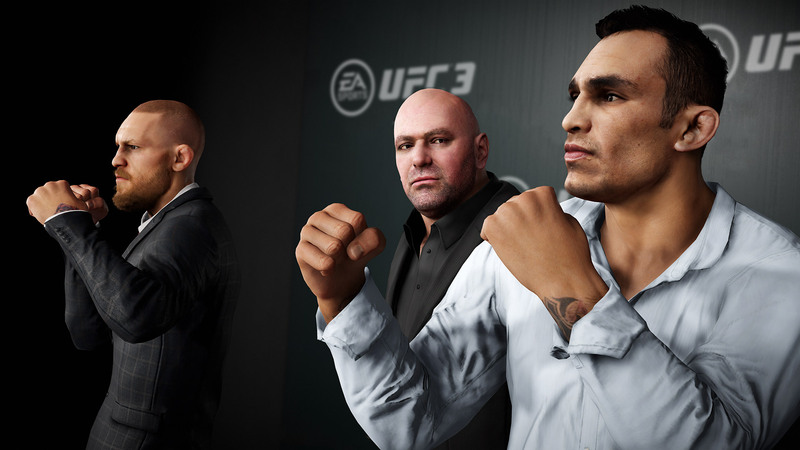 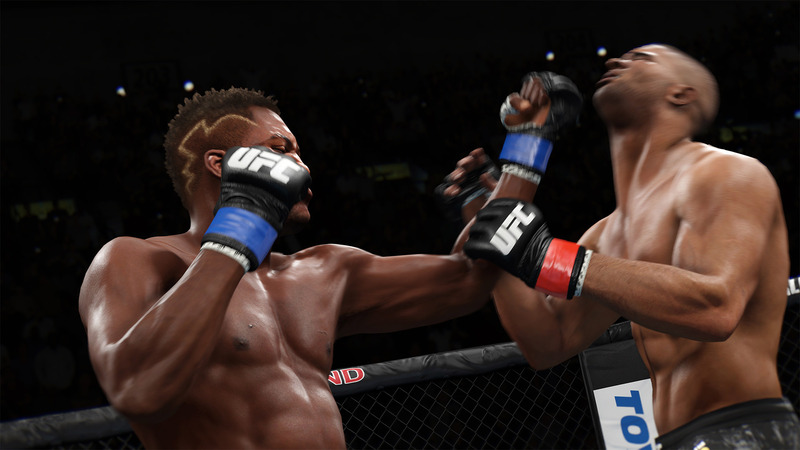 EA SPORTS™ UFC® 3 revolutionizes authentic fighting movement with Real Player Motion Tech, a new animation technology that delivers the most responsive and authentic athletic motion in sports gaming. 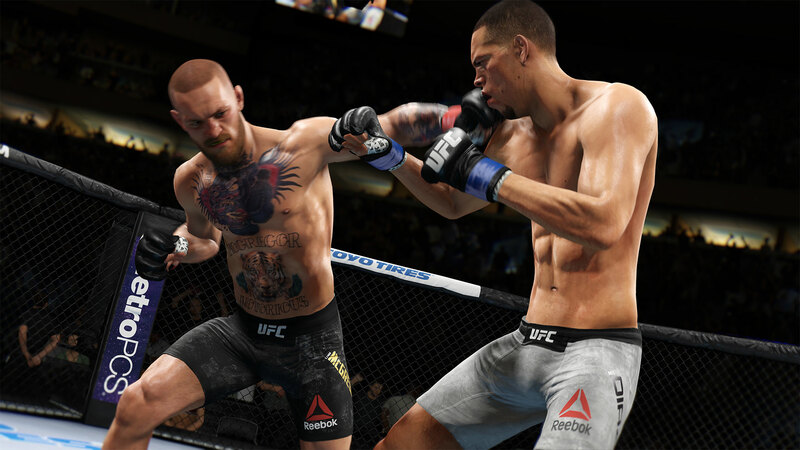 Every punch, kick, block, and counter has been recaptured and rebuilt on cutting-edge motion-capture tech to look and feel life-like and responsive, delivering a more competitive fighting experience. 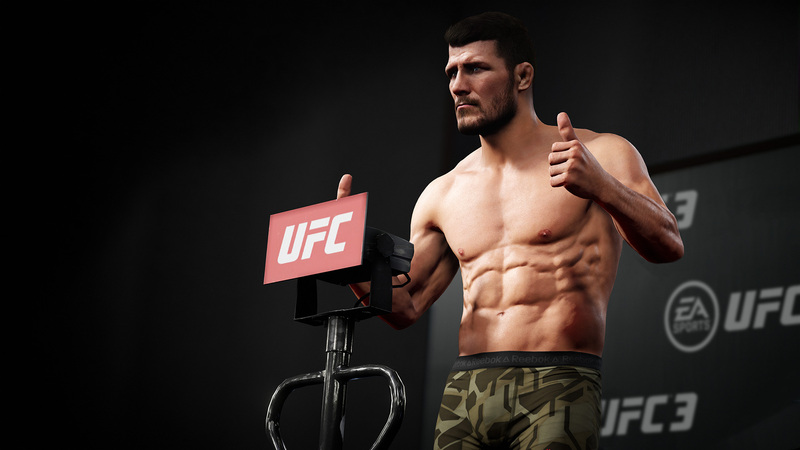 In G.O.A.T. 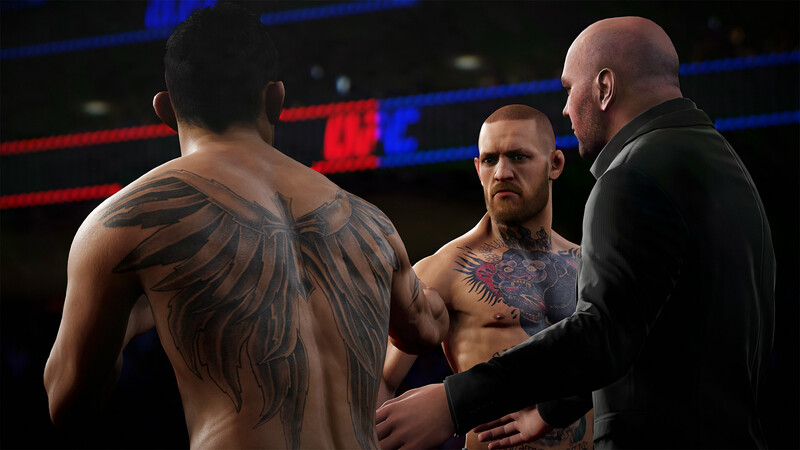 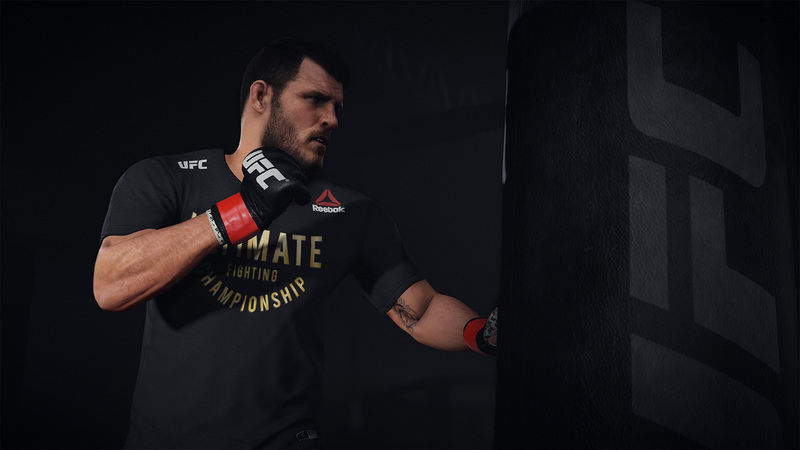 Career Mode, players must build fight hype to gain fans, earn cash to train at new gyms, and create heated rivalries with other fighters to capture the world&apos;s attention. 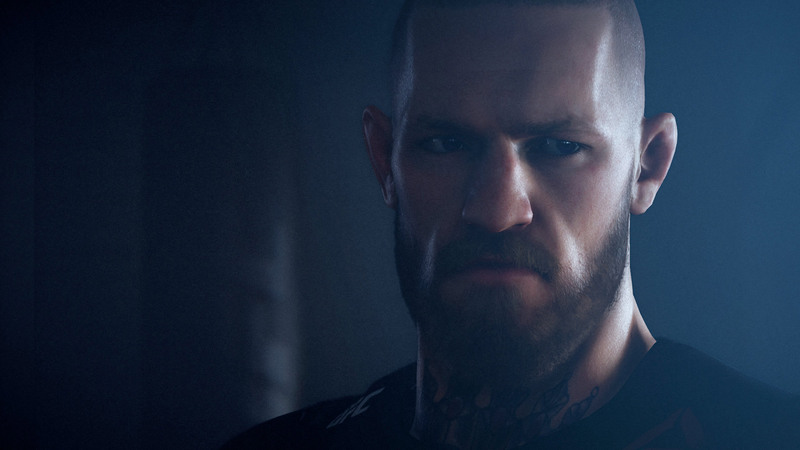 How you promote outside of the Octagon matters as much as how you perform inside of it as you progress to becoming the Greatest of All Time. 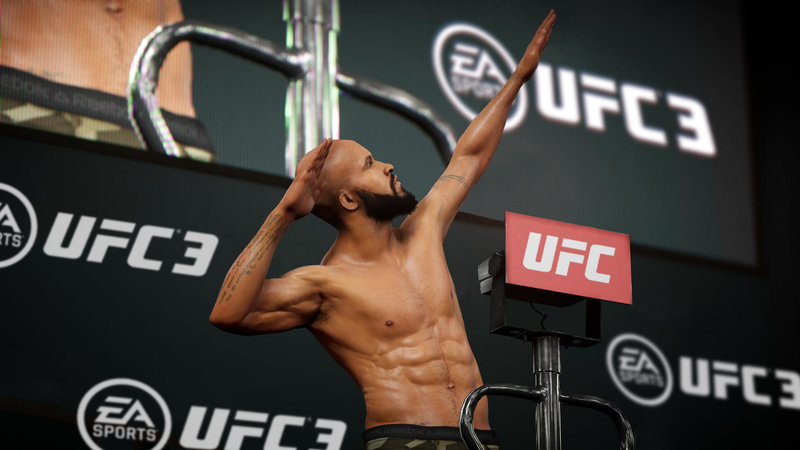 The EA SPORTS™ UFC® 3 Deluxe Edition includes the legend Bruce Lee as a playable fighter in the Bantamweight, Featherweight, Lightweight and Welterweight divisions. 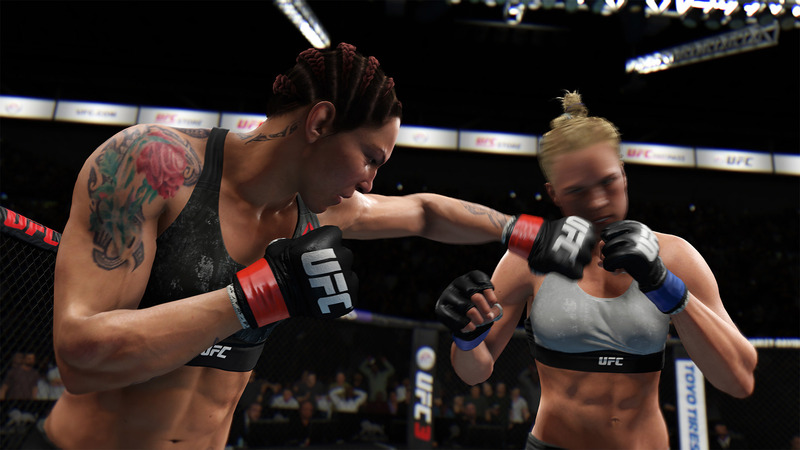 Also includes 3000 UFC Points to help build your Ultimate Team of fighters in UFC Ultimate Team.